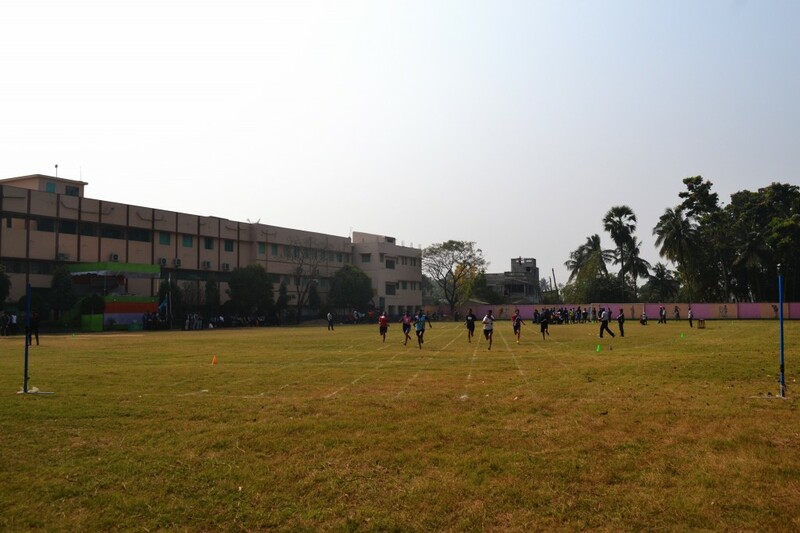 The College has a playground of its own within the college premises. 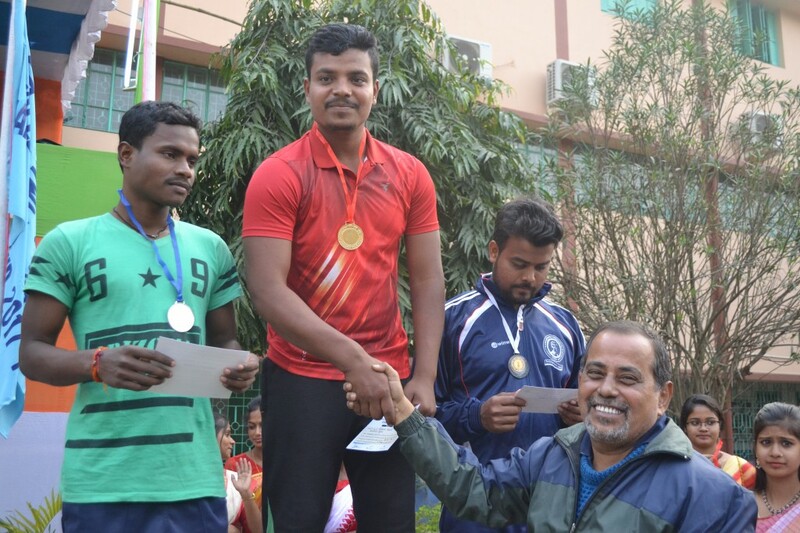 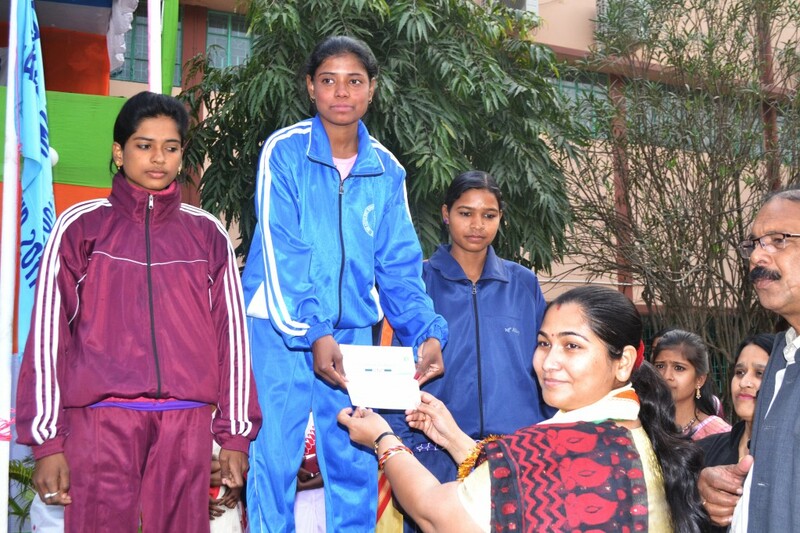 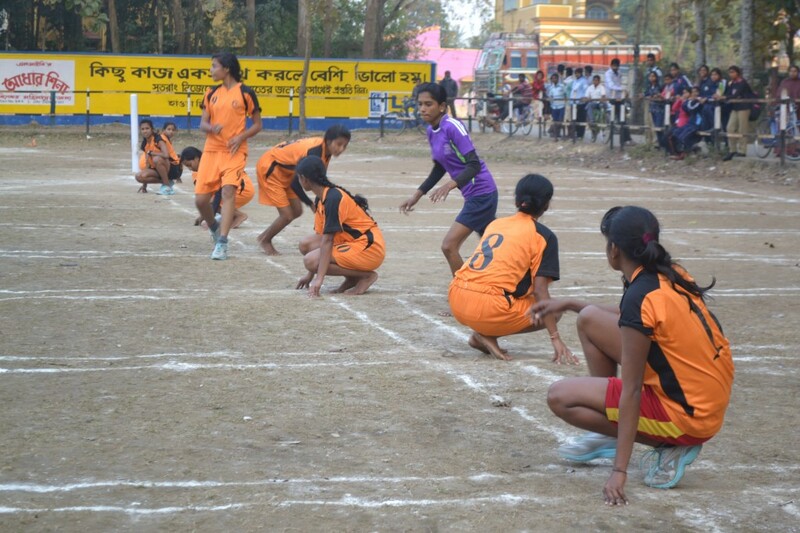 It also offers facilities of physical exercise to its students through games like Football, Volleyball, Cricket, Kabadi and encourages athletics in the form of Annual Sports Meet. 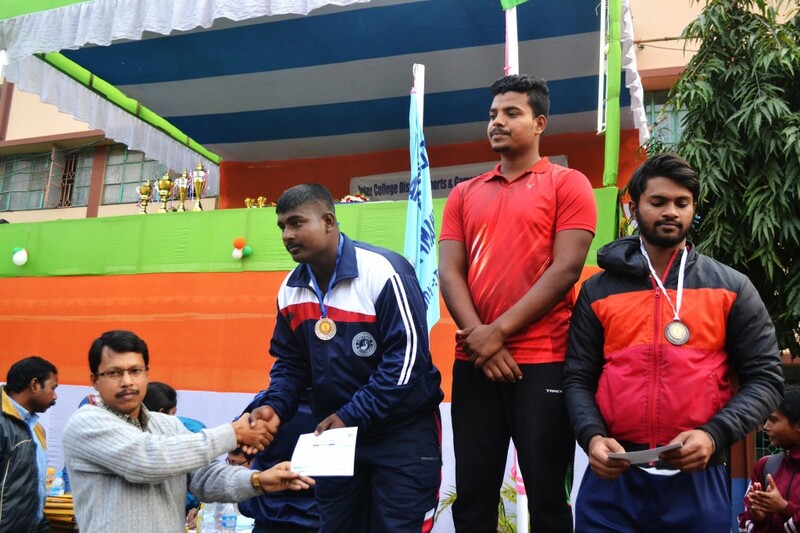 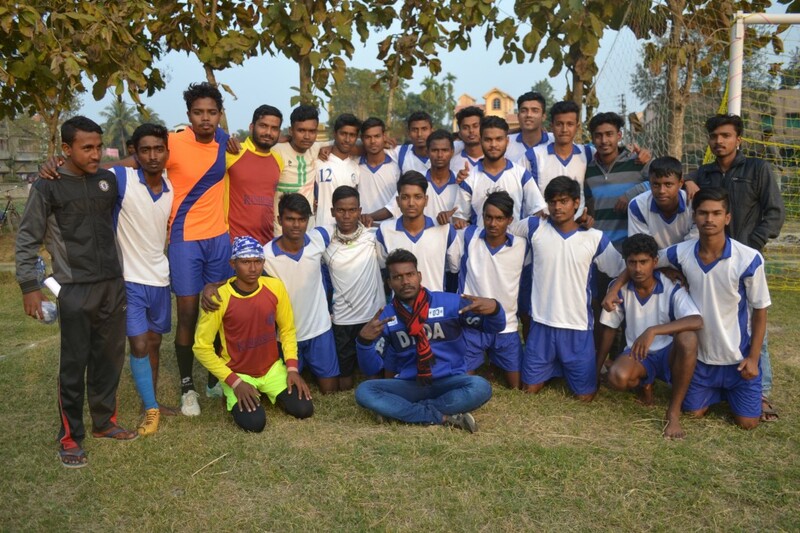 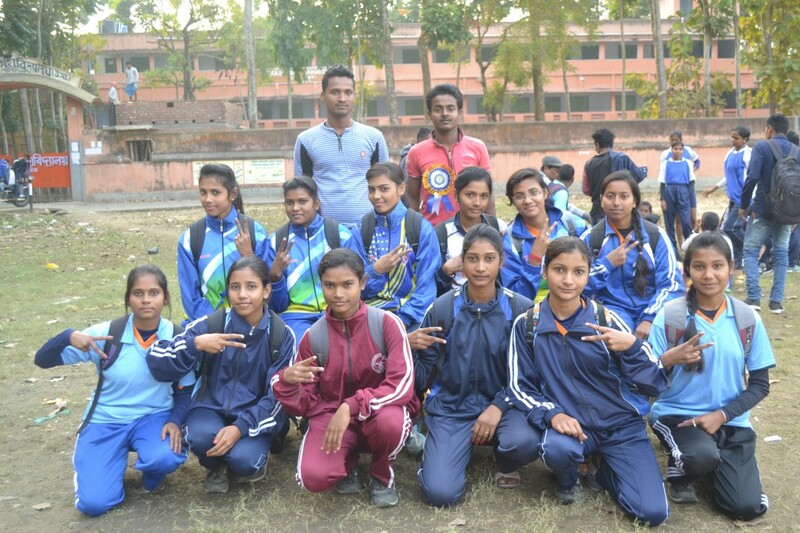 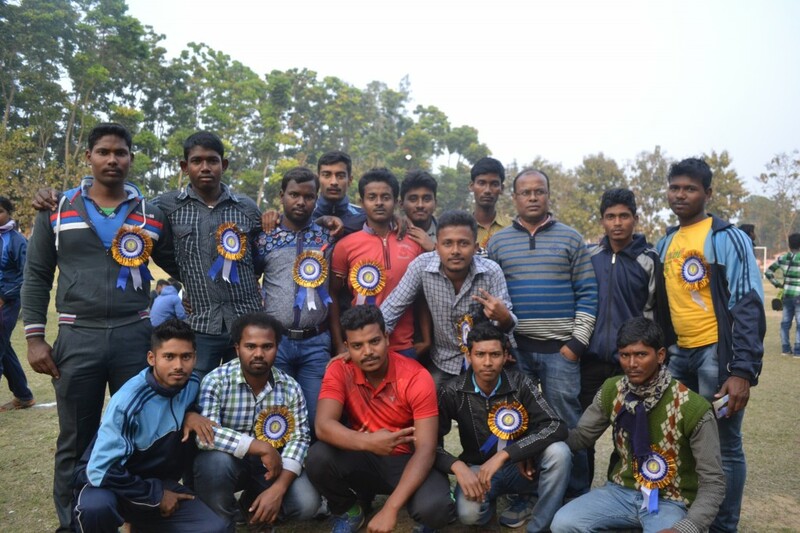 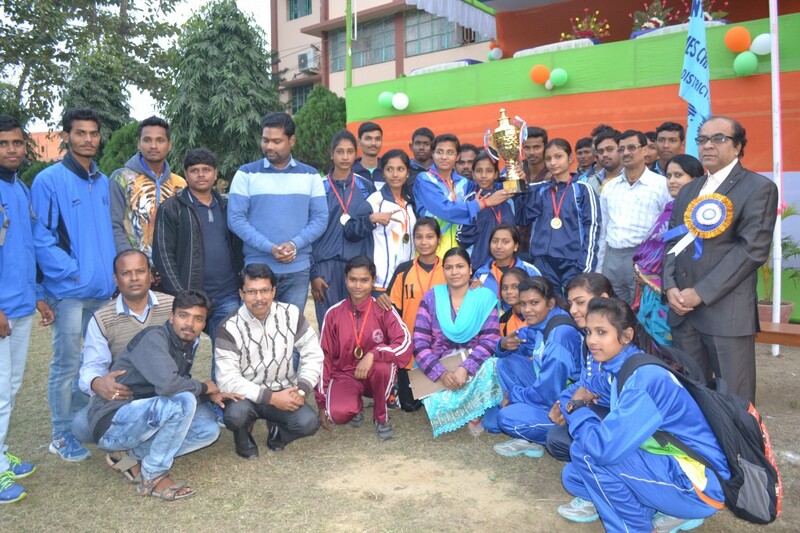 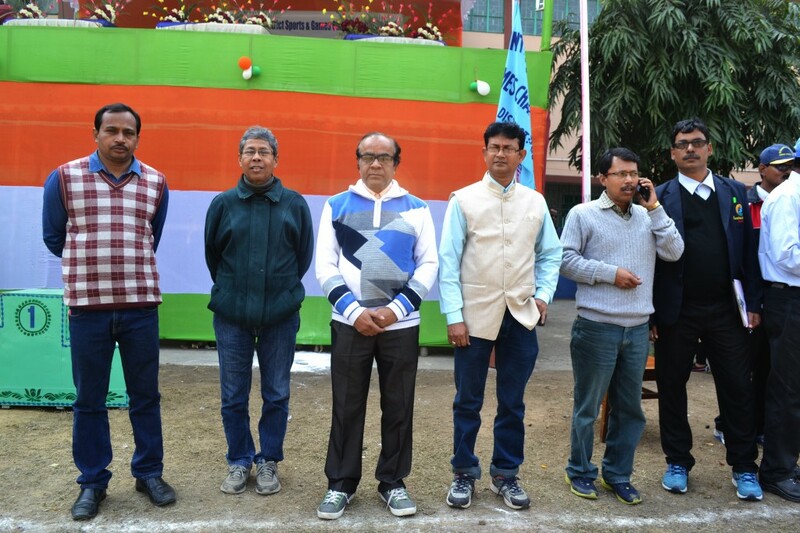 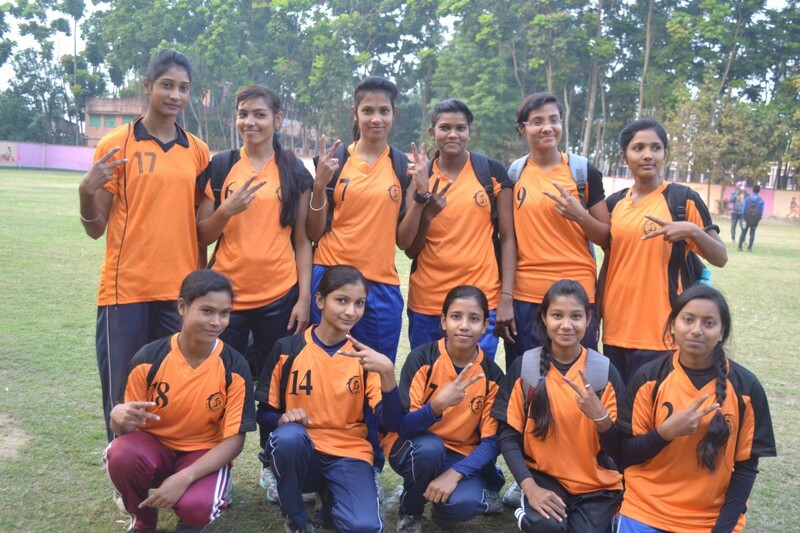 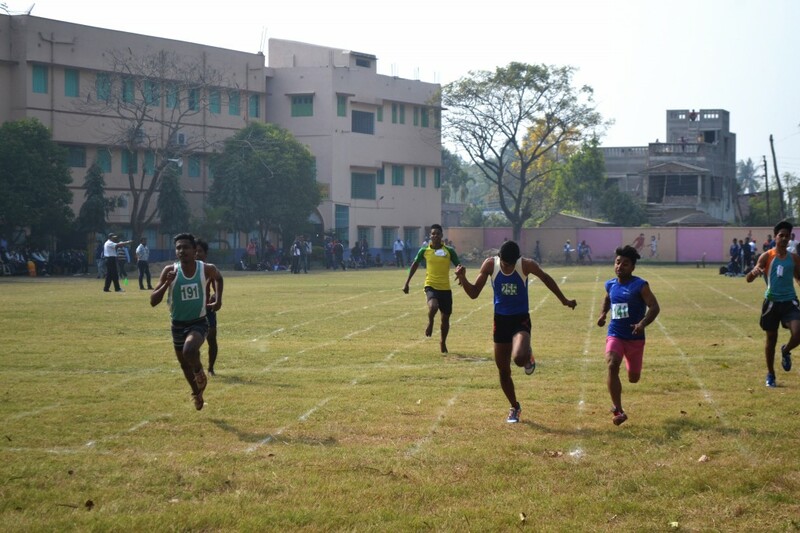 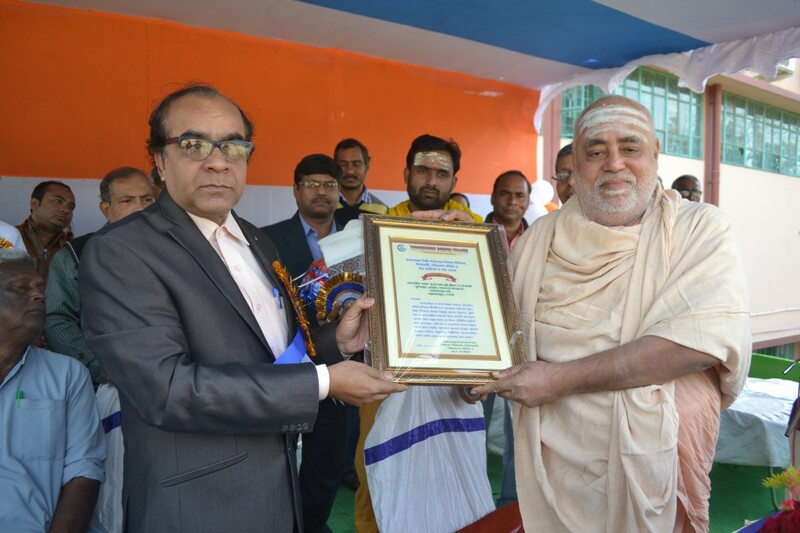 The College is affiliated to the Burdwan University Sports Board, and participates in inter-college competitions.